While Black people stateside try to make sense of recent incidents where a white neighbor called the police on Black AirBnB guests as they checked out of the house and a Black Yale student was targeted by a fellow student for napping in the common area of her dorm; a similarly themed case in France shows that people of color across the pond are in the same boat of blatant racial profiling and overall mistreatment. 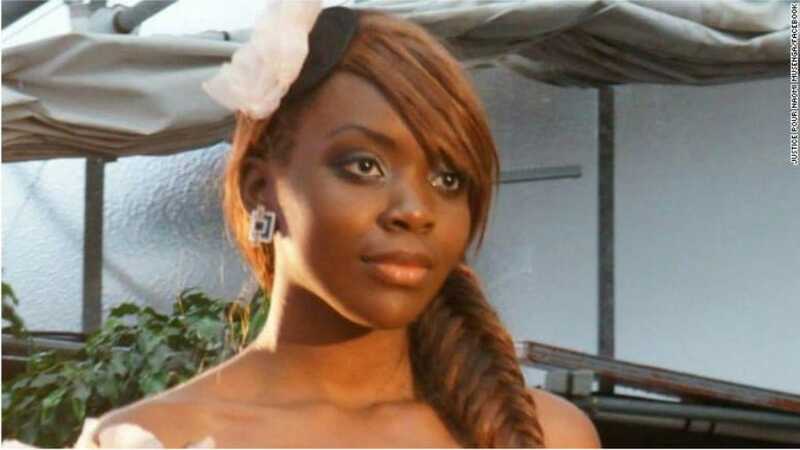 Authorities in Paris have released a tape of a call from22-year-old Naomi Musenga complaining of agonizing pain made to an emergency operator in France, only to be ridiculed, told to call a doctor and, when she expressed fear she was going to die, told that everyone has to die. Hours later, the young Black mother did in fact pass away, CNN reported. The story has prompted heated discussions on Twitter tied to the hashtag #JusticePourNaomi. While some on social media are arguing that an emergency operator would have no way of knowing Musenga’s race, others on social media are saying that people of color in France face discrimination daily. “I’m going to die,” CNN reported Musenga told the operator. “You will die certainly, one day,” the operator responded, “like everyone else. The incident took place in Strasbourg, a city in northeastern France, in December, according to CNN. After the call surfaced, new interest has bubbled in the case. The three-minute all took place on Dec. 29. Musenga called for an ambulance and complained of severe stomach pain, according to CNN. Musenga says, “Help me,” to which the operator replies, “Well, if you do not tell me what’s going on, I will hang up,” CNN is reporting. “I’m gonna die,” Musenga says, to which the operator responds, “Yes … you will die, ertainly, one day, like everyone else,” and then gives Musenga the number to another medical emergency service that sends doctors to people’s homes. Jean-Claude Matry, who heads the union for emergency service workers, told CNN the operator has been suspended and said there is a staff shortage at call centers.